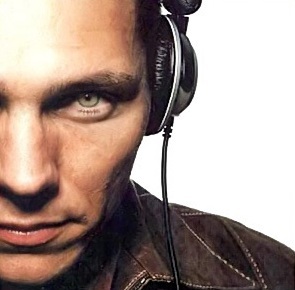 Wobbles & Filth: Electronic Dance Music: Tiësto remixes Zedd's "Clarity"
Sure, having a big name like Tiësto will help Zedd out in gaining popularity for his smash, Clarity. However, this remix was a giant disappointment for me and I think this actually does a disservice to the original. I normally really enjoy the big guy's music too. Check it out for yourself below and see if I am crazy or sane about this.